Keep ing up with the current Star Wars craze, this is one of my favorite novels set in that universe. 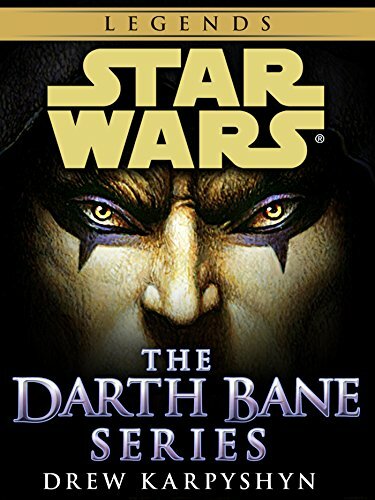 Though it may be a “Legends” story now, Darth Bane himself remains canon and hopefully one day this book will be too. I LOVE stories that focus on the villains, and that’s what you get with this trilogy. 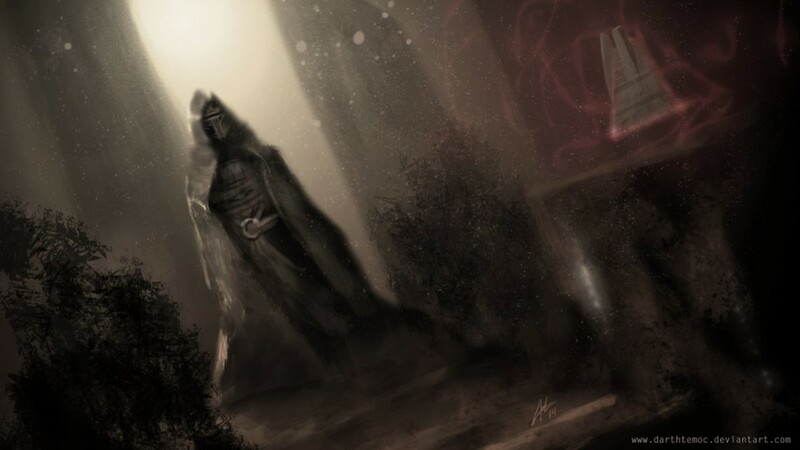 Drew Karpyshyn takes the reader into mind of one of the most powerful Sith Lords there ever was -Darth Bane, the founder of the infamous ‘rule of two’ we hear references to in the movies. It’s such an interesting look into the Sith mindset that sometimes it made me question whether the jedi really are completely good. It’s a perspective I’ve always wanted to see more fleshed out in a Star Wars book. This is a three book series so there is a lot to cover, but I’ll avoid any spoilers because it’s worth the trip. Darth Bane is a captivating character, all at once terrifying and charismatic. While I found the first book (which is solely about his rise to power in the sith order) to be the best by far, the others were still great as he takes on a female apprentice named Darth Zannah. The action is fast-paced and thrilling, and the slow parts are filled with intriguing descriptions of the philosophical ideals which breathe further life into the dark side of the force. If you’re a Star Wars fan, I can’t see how you wouldn’t enjoy this. If you’re not, there’s still a lot to love. The trilogy is a wild ride, and Mr. Karpyshyn’s ability to seamlessly add additional characters throughout the sequels is masterful. This is especially true in the second book when there is a POV jedi character, Johun, and the reader gets to see the direct contrast (and similarities) between the two creeds. Star wars is often so black and white, so it was great to see some grayness here. Overall, the ending of the third book was a little disappointing for me, but it isn’t enough to detract from the entire trilogy. It’s a wonderful story about the pursuit of true power. In my opinion, Bane stands alone as the most compelling villains that Star Wars universe has to offer. The complete series can be purchased for kindle here.